Reading Time: 1 minute 2016 National Festival Poster. Design by Kyo Sa Nim Tim Rupert. 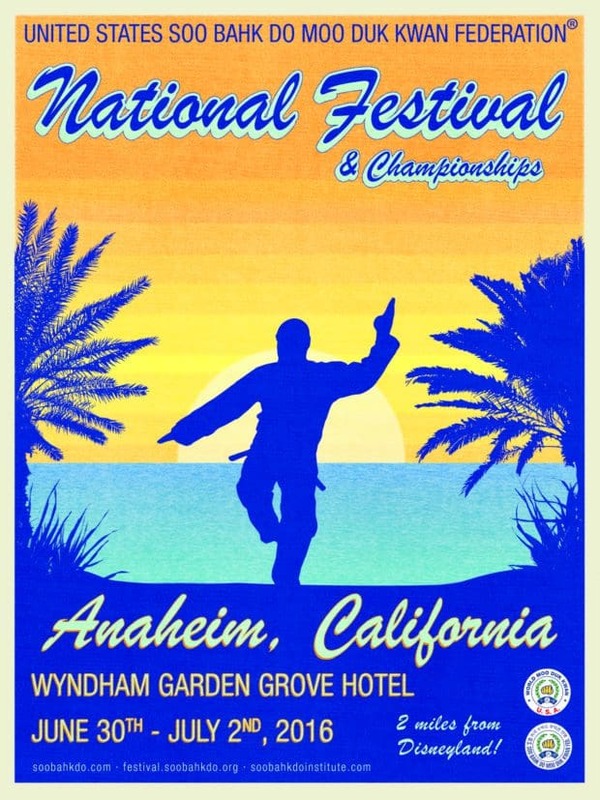 Region 9 members are excited to host you during your attendance of the 2016 National Festival only two miles from Disneyland park.